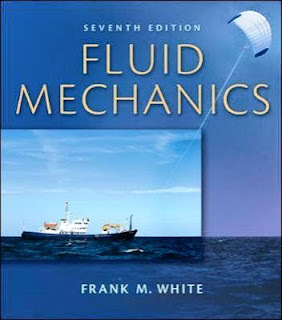 Hey guys, in this post i am going to share one of the "BEST IITJEE PREPARATION BOOKS" for fluid mechanics, as fluids is one of the toughest chapter and important chapter for JEE advanced and JEE mains. It is necessary to have a strong command over the concepts related to this chapter. As this is a vast book and every thing is provided in detail, you can use it as a reference book if you have any doubt in theoretical part. Moreover, language of this book is simpler and easier and a lot of good illustrations with detail is provided. Along with you can also practice a lot of questions from this book. I recommend you to use this book only if you have a lot of time to devotee in this book as it is vast and not so deeply is asked in JEE questions so you can just use it to practice question, or to clear any doubt or topic. From pascal law to bernaulli's theorem each and every concept is given in so vast theory so just focus only the jee related theory part from this book. But you can look and solve the given illustrations and also can solve the given questions. They are of very good level. But be sure that before solving any question you have studied the concept in very good manner and have cleared all the doubt's and have a clear cut of the topic. And after that you can practice the previous year jee's question based on fluid dynamics. 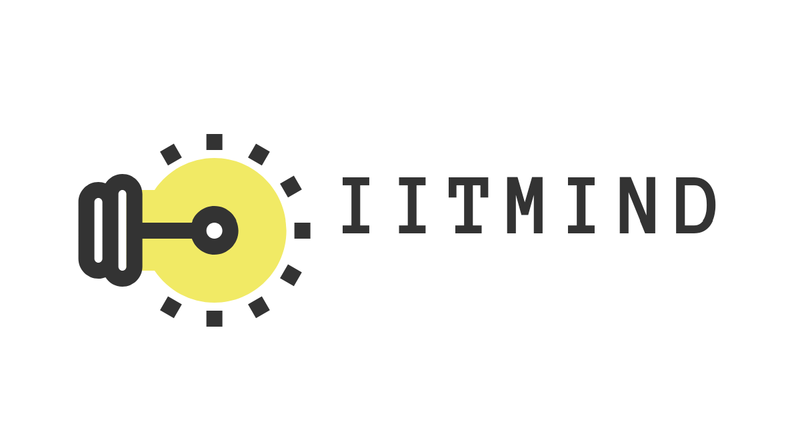 If you study it well it will help you a lot in boosting you rank and score in jee mains and jee advanced. This book offers students a lot of opportunity by making them understood from the practical knowledge to their real world engineering applications. 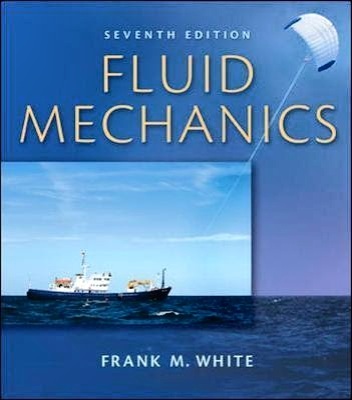 The wide variety of different topics will help students in making think how the applications based on fluid mechanics works in real life. The general problem solving techniques arw given in the very first page of this book for the convenience of the students a lot of solved illustrations and unsolved questions are given to be solved. This is a must book for a undergraduate students and can also be used as a reference if a student is preparing for any competitive exam. The author of this book is studied at georgia tech and MIT in 1967. He is a mechanical engineering graduate and founded URI the first department of ocean engineering in the country. ALSO READ- "MODERN PHYSICS & OPTICS"
Currently he is at the postition of professor at university of rhode island. It is their vision to provide the best theoretical book for the students in a simpler and easier language based on thier own experience. They also have developed test series software along with partnership of connect and mcgrew hills. If you want to check out their test series then you can visit them too. 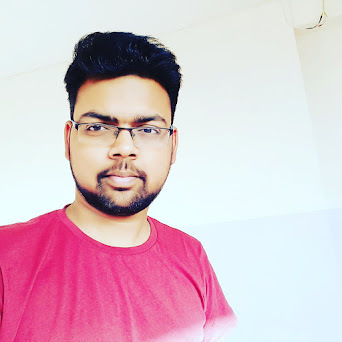 As far as JEE is considered i recommend you to only spend time on those topics which are a part of jee exam and not to spend your valuabke time on those topics which are out of syllabus or not asked by the examiner. It is a good book but going and studying deep throughly will not help you to achieve good score in jee so for now just focus only on whose topics which have probability that they might be ask in exam. You can you this book if you have a lot of time or if you are a book lover otherwise i will just recommend you to study on the considerable topics which have a preference from jee point of view. I am saying this again and again only because still some of my friends will read this book in deep through. So please avoid this or you have lose your precious time over the unusual concepts. So friends, that's all in this post. Hope you like it. If you have any query related to book, want to suggest a book or any general query, then you can email me or can comment in the comment box. I will surely try my best to resolve your query. Till then keep practising have a smile on face and remember the aim- IITJEE.